There are some things in life that should really be this simple. 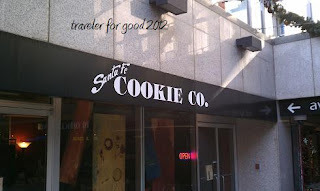 A friend introduced me to the Santa Fe Cookie Company in the fall. The shop is on 16th and Tremont (Republic Plaza) in downtown Denver. The business model is simple. One dollar. That's it. One dollar for three freshly baked cookies. 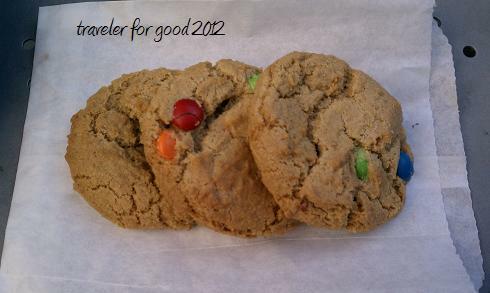 Three cookies to a bag and they are sorted by flavor. You put your one dollar bill or four quarters or twenty nickels in the plastic bottle and leave. 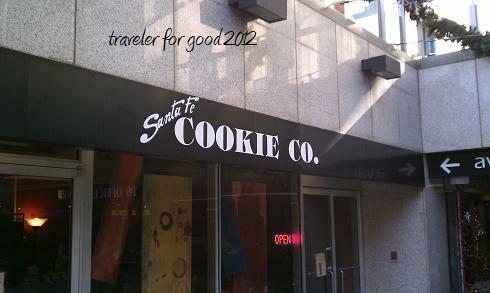 You can say hi to the Cookie Lady﻿ or just sneak out quietly. Brilliant.